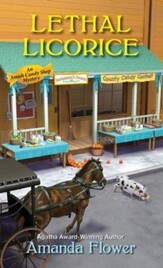 At the annual Ski Hi Stampede rodeo in Monte Vista, Colorado, an Amish man dies in what appears an unfortunate accident. 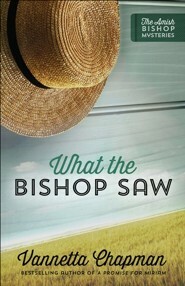 Amish bishop Henry Lapp who often helps with investigations did not actually see Jeremiah Schwartz’s death. 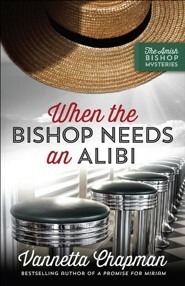 When there are threats to the community, they realize a murderer is among them. 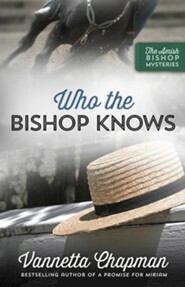 Bishop Lapp will have to use his human character skills to help crack this case. 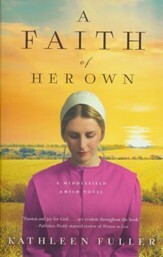 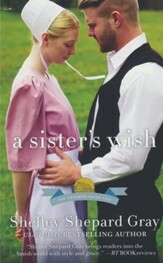 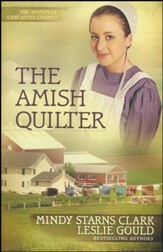 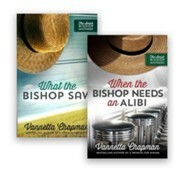 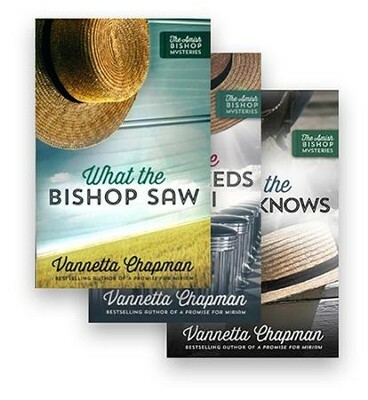 I'm the author/artist and I want to review The Amish Bishop Mystery Series, Volumes 1-3.